The asset management and finance team is comprised of professionals who are equipped to develop solid strategies and implement solutions that meet clients’ business objectives, operating requirements, and financial goals. 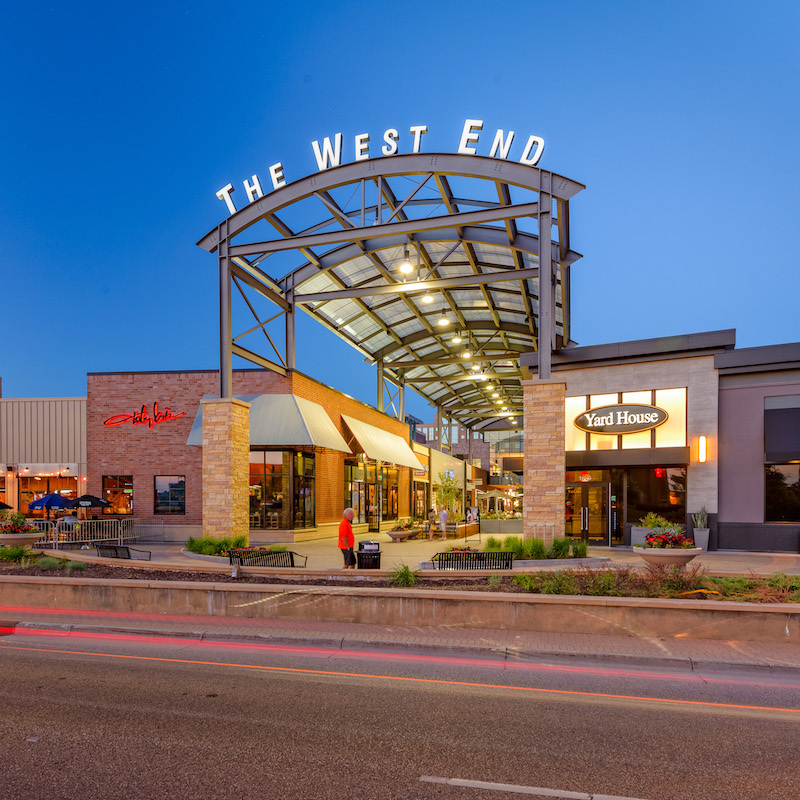 Lincoln’s asset management portfolio has included 12.7 Million square feet of real estate assets valued at approximately $1.8 Billion and 190 distressed real estate loans valued at approximately $500 Million. The team has experience in structuring joint ventures, placing debt, formulating business plans and evaluating alternative strategies for distressed debt. The asset management and finance team’s breadth of knowledge in the market of real estate investment and management can be strategically molded into customized solutions for clients. Lincoln’s role can include the following areas of expertise: advisory, operations expertise, value enhancement, loss mitigation, modeling, reporting, valuation, and budgeting. Lincoln Property Company’s asset management team also employs stringent vendor qualification processes that allow clients to work with the most sought after suppliers in each asset’s market. These individuals analyze and implement recommendations for cost containment and cost reductions resulting in increased productivity. Their goal is to ensure that each asset operates at peak efficiency at all times for each valued owner.